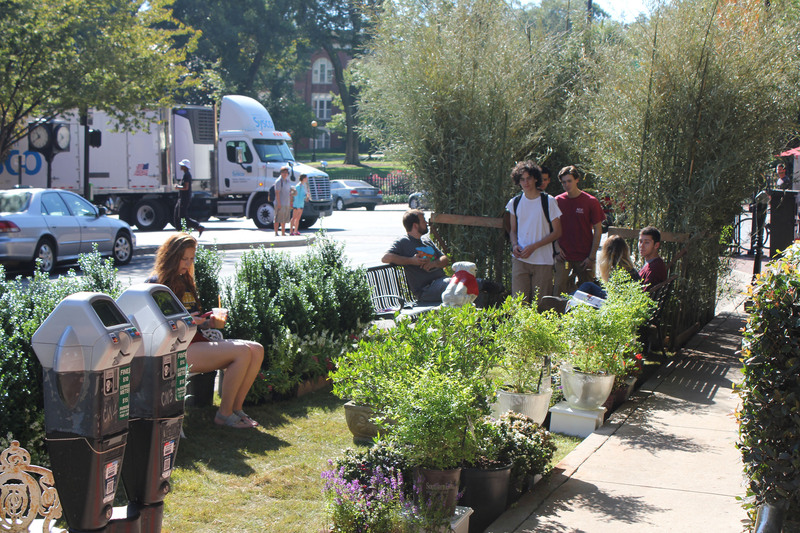 Learn More About PARK(ing) Day! 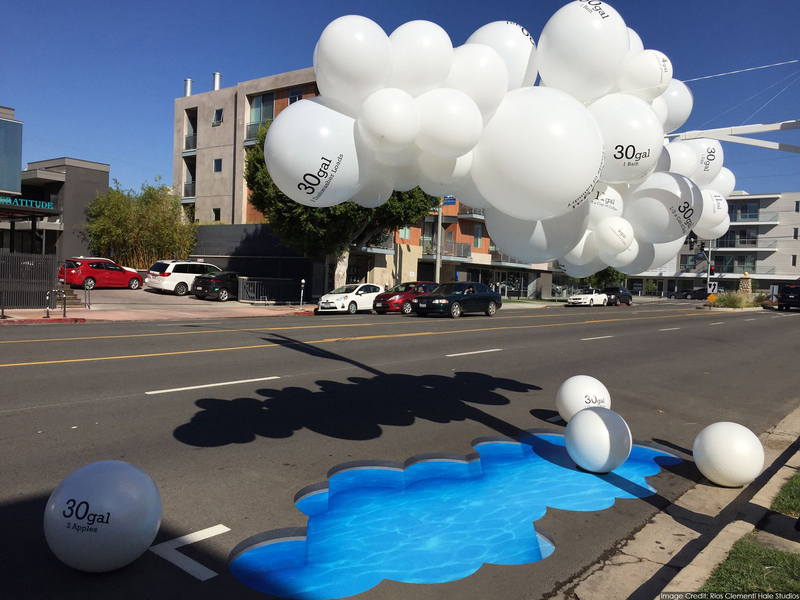 The American Society of Landscape Architects invites its members, designers and the public to participate in PARK(ing) Day 2016 on September 16. 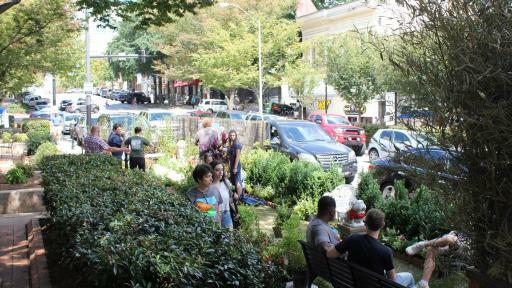 Founded in 2005, PARK(ing) Day is a global, open-sourced event where designers transform metered parking spaces into temporary, miniature parks or parklets. 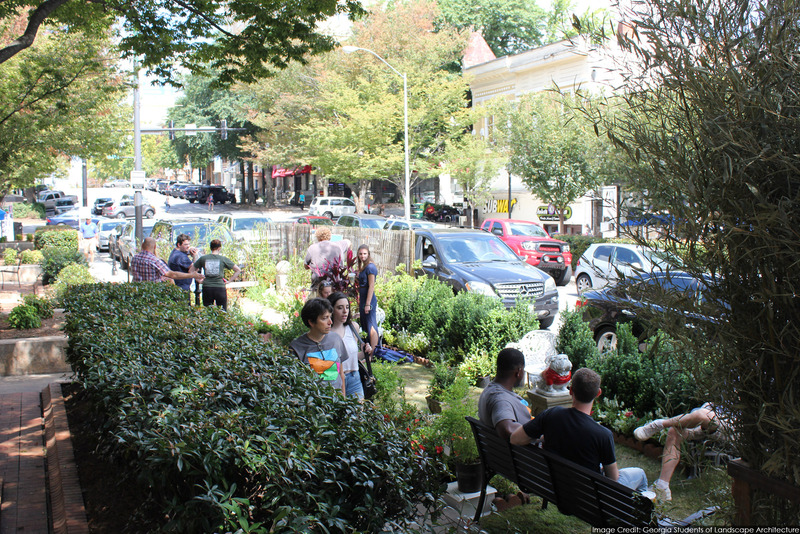 “PARK(ing) Day showcases how landscape architects design areas as small as a parking spot to bring people together and demonstrate the value of public space,” said Nancy Somerville, Hon. ASLA, ASLA executive vice president and CEO of ASLA. 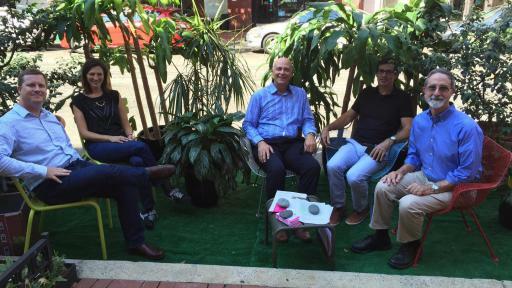 Last year, parklets across the country demonstrated how designers can change even small areas into spaces to exercise, relax or make a social statement. 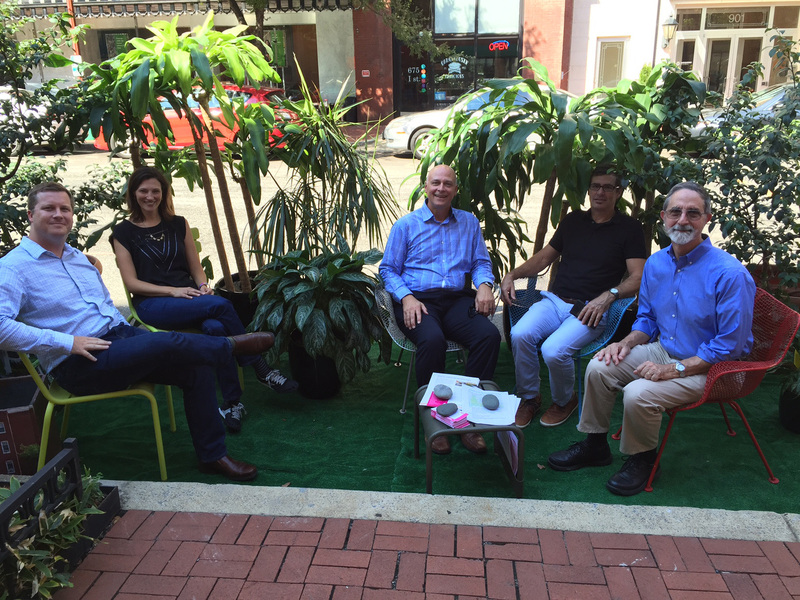 For PARK(ing) Day 2016, ASLA wants you to share your parklet with the world using #ASLAPD16. 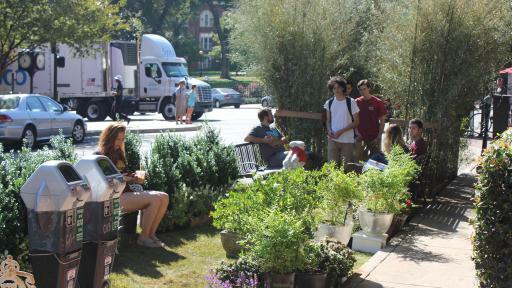 ASLA will pick its favorite professional and student parklets with the hashtag and put them into Landscape Architecture Magazine! 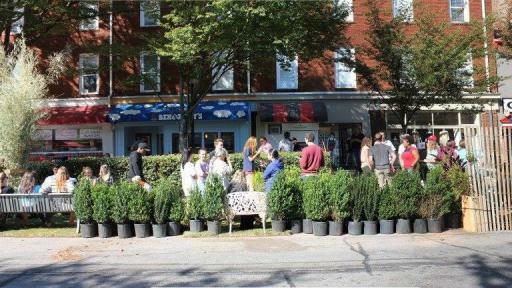 To find out more about PARK(ing) Day and how you can participate visit asla.org/parkingday.